I wrote this song after listening to countless people being laid off their jobs across the U.S.. If this is you I'm sure you can relate to the lyrics. My heart goes out to you. Written and produced by Jason A. Brown. 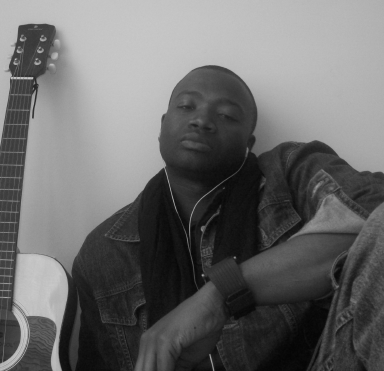 Mastered by John Cheadle of Sounds Atlanta Studio and Mastering. FARMERBROWN is back with a vengance!!! 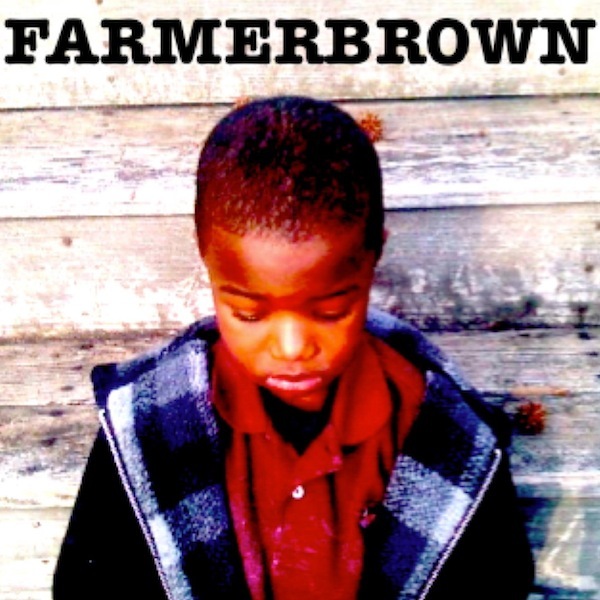 With a sound that reminds me alot of Outkast, I like that FARMERBROWN is doing his OWN thang in R&B. Good to see you're back!!! Simple track, yet deep. Lyrics are straight to the point. This song makes it on the Station of all Stations. I love the breathing and the guitar on this song. If you ever been laid off you know how it feels. A true hood tale for sure. Smoke Dat!